As of 26 March 2017, Ethiopian Airlines will be the first African airline to carry passengers between Norway and continental Africa. 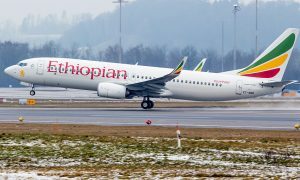 The route between Oslo Airport and the Ethiopian capital of Addis Ababa will be serviced five times a week using a 787-8 Dreamliner. 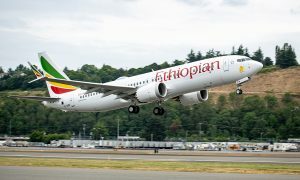 “We are proud of the fact that Africa’s largest airline is commencing their service five times a week between Oslo Airport and Addis Ababa Bole International Airport (ADD). We are also delighted to see that the investments made to develop Oslo Airport are now bearing fruit,” says managing director of Oslo Airport Øyvind Hasaas. He says that the dialogue between Avinor and Ethiopian has been good, with both parties being eager to get the route set up. “Norwegians are the world’s most travelled people – this is obviously of great importance to Ethiopian.” For Norwegians looking to visit the African continent, the establishment of this route means an African hub can now be reached faster and more conveniently than ever before. The Norwegian embassy in Addis Ababa have played an important role in the process and they are also very happy with the opening of this route. “A direct route from Addis to Oslo is timely and very much welcome! This will contribute to further strengthening the long-term partnership between Ethiopia and Norway in many areas. I am confident that this will open new opportunities, says Ambassador Andreas Gaarder”. Ethiopian Airlines being a Star Alliance member, transfer options at Oslo Airport will be good for passengers coming from all over Norway. 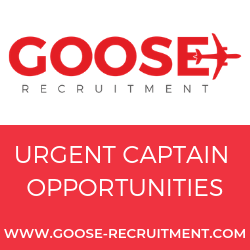 “It is important that Norway has an airport with diverse direct flights out into the world. 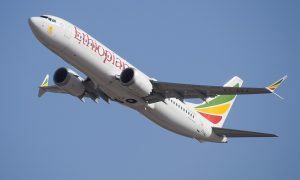 Travelling with a Star Alliance airline means you will have good transfer options onwards with Ethiopian. This will make the route attractive to people all over the country, not just in Oslo and the surrounding area,” Hasaas concludes. The arrival time is set every day except Tuesdays and Thursdays at 7.20 with a departure time at 17.50.